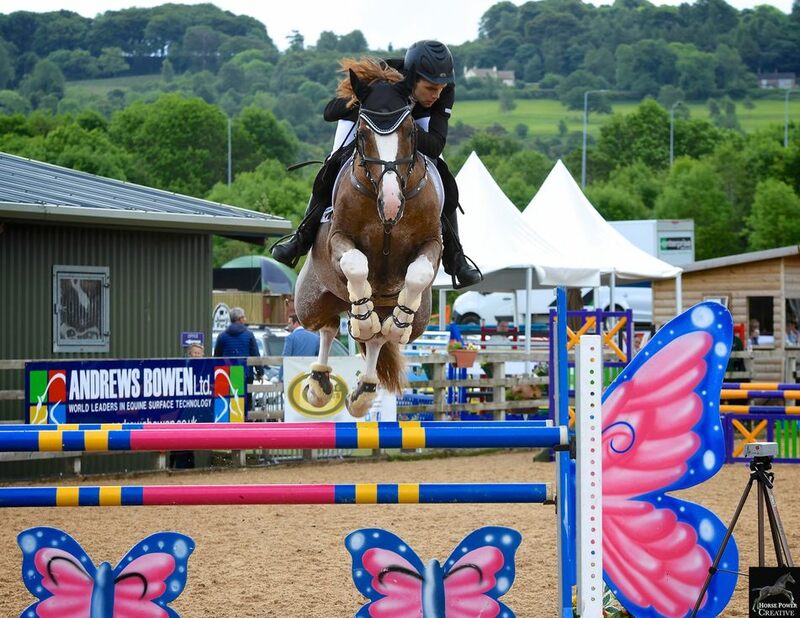 The Futurity Equine Bridge is a highly important initiative for British Breeding, and crucial to forging stronger links between breeders and riders. We will be re-launching a revitalised and much enhanced programme in 2019, working closely with the Olympic disciplines. Our Motto is: British Riders on British Horses! Anybody who qualified for the Bridge in 2018 will be able to go next year. If you would like to register your interest in the new programme and join our mailing list, please do not hesitate to contact us on here, we would be delighted to hear from you!